As part of our continued commitment to our potential students, ATC offers guidance on financial aid resources for those who qualify. Applicant students are required to complete a Free Application for Federal Student Aid (FAFSA) from which their eligibility is determined. 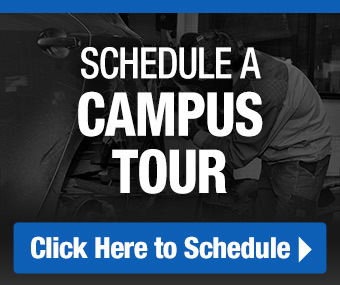 Click on the link below to apply for federal and state grants and loans. 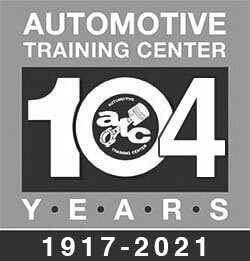 Automotive Training Center’s School Code number is 011621. You will need to enter this code on your FAFSA application.